Israel’s defense minister has broken Tel Aviv’s secrecy over its policy on Syria, stating it is working to prevent weapons of mass destruction from reaching Hezbollah. 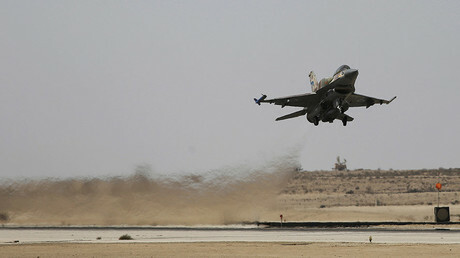 It came hours after a rocket attack on a Damascus air base was blamed on Israel. Speaking to ambassadors from the European Union on Wednesday, Defense Minister Avigdor Liberman said that Israel is “working, first and foremost, to defend the safety of our citizens and to protect our sovereignty, and we are trying to prevent the smuggling of advanced weapons, military equipment and weapons of mass destruction from Syria to Hezbollah,” The Times of Israel reported. 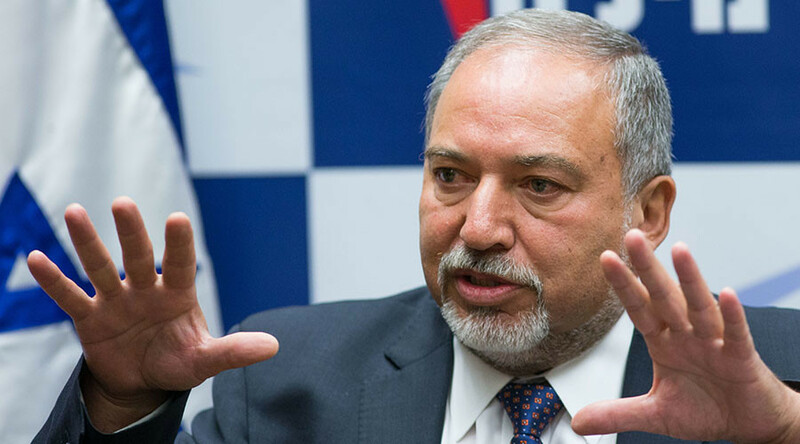 Liberman went on to reiterate that Israel is not interested in getting involved in the Syrian civil war, but will work to defend itself. The defense minister’s comments followed a Wednesday attack on an airbase in Damascus, Syria, which was blamed on Israel. Although that attack has not been confirmed or denied by Tel Aviv, Liberman did speak of “what was done in Syria” when referring to efforts to protect the citizens of Israel, according to a statement from his office. Last week, Israel was also accused of striking a weapons site near Damascus and a Hezbollah convoy, causing large explosions, but no casualties. Israel does not usually admit to carrying out attacks deep inside Syria, although it has publicly maintained that it will not allow advanced weapons to be transferred to Hezbollah. Liberman also took the opportunity to scold European leaders for their claims that Israeli settlements are the “biggest problem in the world,” citing deadlier world conflicts. “At least five hundred people are killed each day in the Middle East, from South Sudan to Iraq, which is much more serious and important than what is happening in Amona, but this is something you don’t see in the European press… I’m waiting for you to start talking about North Korea and the Iranians’ ballistic missiles," he said, dismissing the possibility of a peace agreement with the Palestinians anytime soon.